Nicholas Coppola has been a professional in the fly fishing industry for more than a decade. He graduated from State University of New York at Potsdam with a Bachelor of Science in Biology and went on to work as a professional fly fishing guide. Coppola began writing professionally for Demand Studios in 2010. Football is an exhilarating sport for spectators and players alike. The physical nature of the game requires players to keep their bodies in top shape to avoid injuries. Even with extensive training and preparation, players are left physically exhausted at the end of a game. Individuals must take the proper steps toward replenishing and repairing their bodies to recover their strength and stamina for the next performance. During the course of a football game, players lose valuable fluids that keep their bodies functioning properly. The physical exertion required to perform on the field often leaves players dehydrated at the end of a game. It is important that individuals replace the fluids lost during a game by drinking plenty of water in the hours immediately following a game. 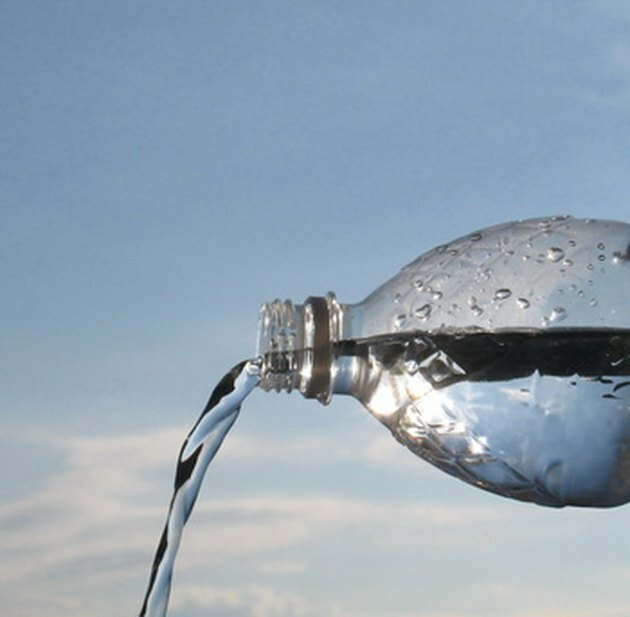 In addition, essential electrolytes are also depleted and must be replaced to help retain fluids in the body. Various sports drinks include electrolytes in their formula and are a convenient way to replenish these nutrients. 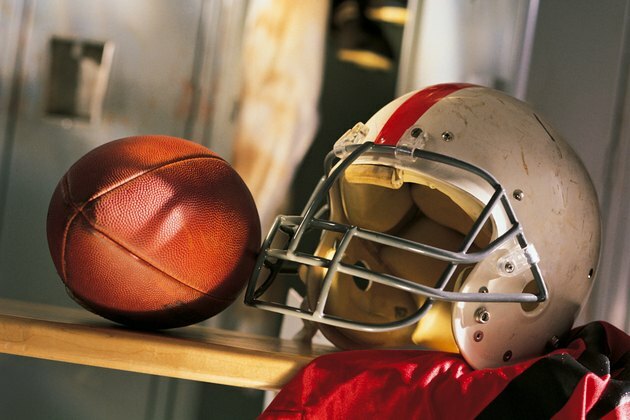 Football players burn a massive amount of calories through physical exertion during a game. Players should eat meals high in protein and complex carbohydrates after the game. The valuable nutrients and calories found in foods that include lean meat, nuts, fish and whole grains give the body the building blocks it needs to repair damaged muscle tissue and replace lost nutrients. It is essential for players recovering from a football game to get adequate rest. Avoid strenuous activities, especially those that use muscle groups that are sore. Getting a good night's sleep is an important part of recovery for football players. During the night, growth hormone is released from the pituitary gland in the brain. Growth hormone stimulates muscle growth and repair, and helps athletes recover from a tough game. Adequate sleep also helps athletes recover mental sharpness that diminishes with fatigue.